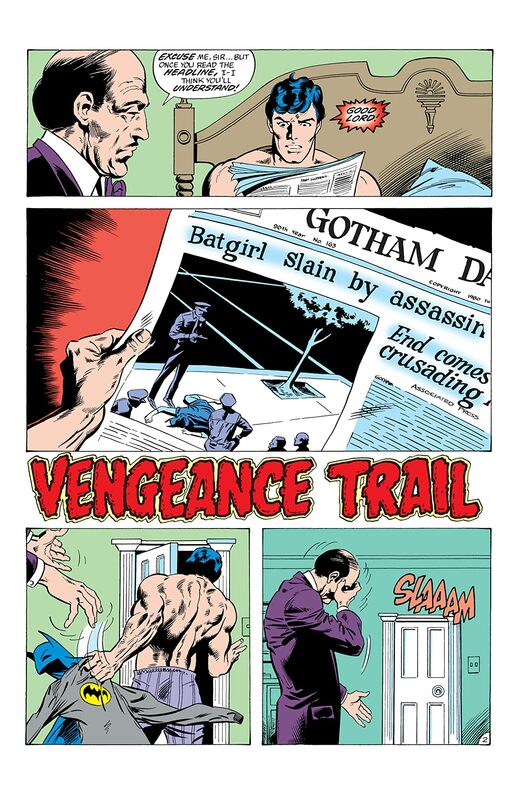 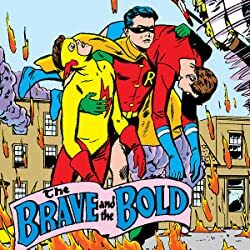 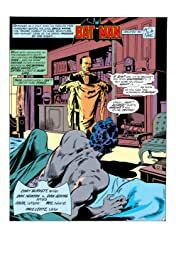 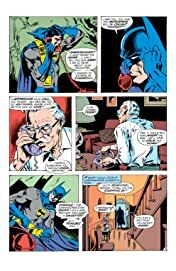 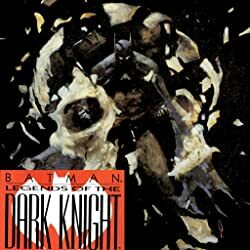 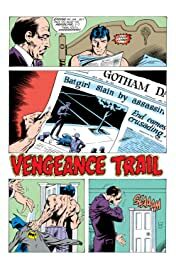 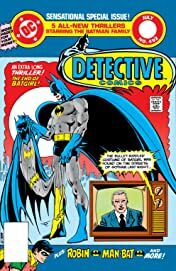 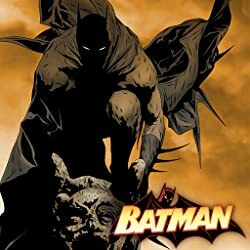 “VENGEANCE TRAIL.” One morning in Gotham City, Alfred Pennyworth awakens Bruce Wayne after reading terrible news in the newspaper: Batgirl has been killed. He hurries to call Commissioner Gordon to talk about the tragedy, only to find Gordon seeming rather calm. 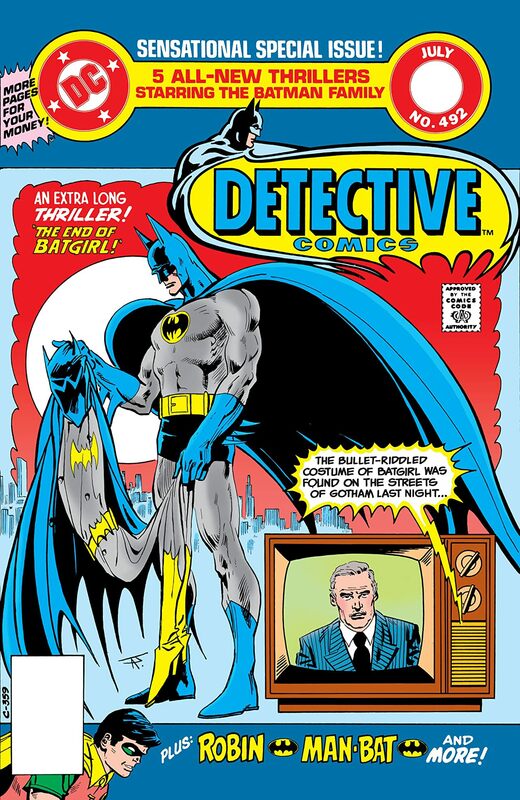 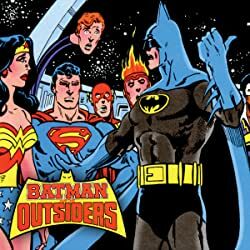 Batman notices Gordon’s odd behavior and deduces that there is more going on than meets the eye.